Atlas Capital can build its 725-unit residential complex in Chinatown as fully market-rate over the objections of some community residents who argued for more affordable housing. The City Council unanimously approved the market-rate construction for College Station development, according to Curbed. The decision comes amid Los Angeles’ push for more affordable housing. The seven-story project is set to rise on a vacant 5.7-acre lot at 924 N. Spring Street, across from the Chinatown Gold Line station. It was designed by Johnson Fain, and will include 51,600 square feet of retail space. When the city planning commission initially reviewed the project, it recommended approval as long as 37 of the units were designated as affordable. 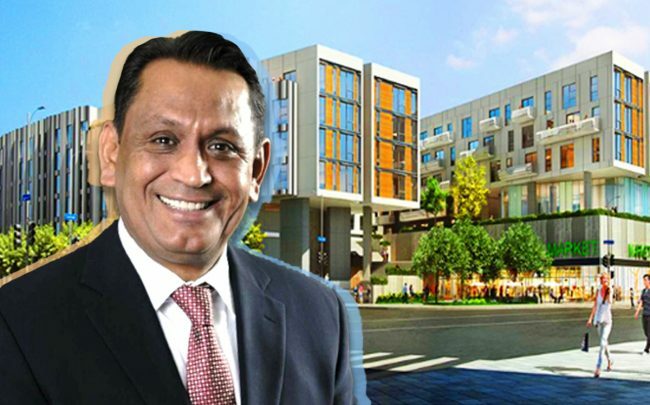 But Councilman Gil Cedillo, whose district includes Chinatown, told a Council committee he supported the project as entirely market-rate. He noted his district recently added more than 650 units of supportive housing to the pipeline.